They Love Fun & Laughter…. 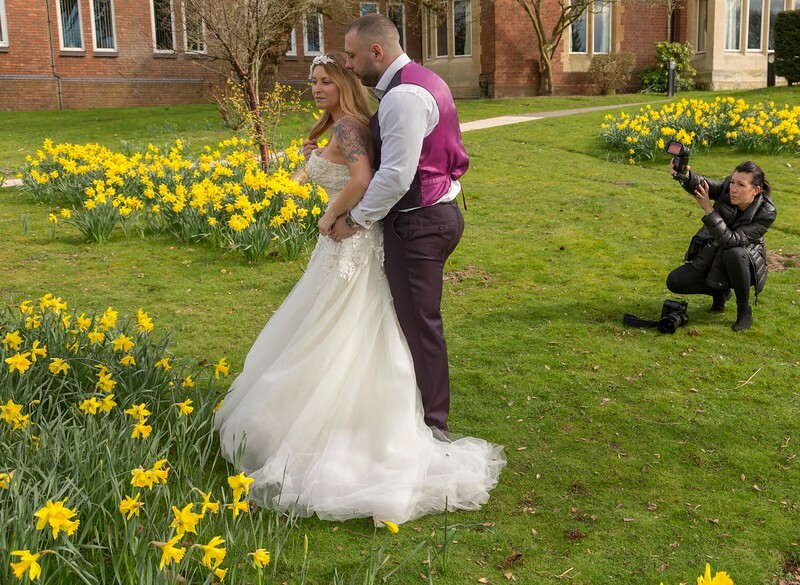 David and Jane started over 17 years ago purely out of our passion for photography & the perfect image, but over the years their continued need to be creative, to tell stories with their cameras grew so much that the business turned into what it is today….. THEIR LIFE! They decided that after their family was complete (they have 3 kids who have all been well & truly photographed) they finally decided to get married, and it is what they discovered & their experience planning their big day that changed David and Jane's service to what it is today, after all on your wedding day its all about having a fun, relaxed day, full of love. 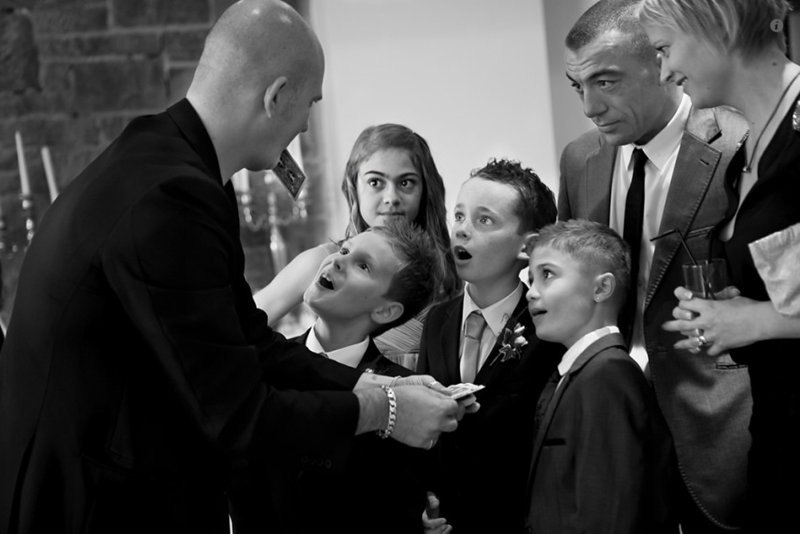 David Stanbury is a Multi Award Winning Portrait & Wedding Photographer based in the North West of England with a career spanning over 20+ years & nearly 1400 weddings His accolades include over 250 National & Regional awards including UK Wedding Photographer of the Year, UK Portrait Photographer of the Year, UK Wedding Album of the Year and a 2 times Finalist in the Prestigious Hasselblad Masters Awards. 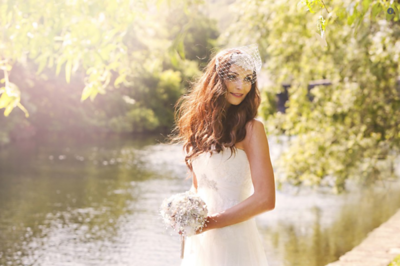 He has also been awarded Fellowship (the highest qualification) in Wedding Photography by the BIPP (British Institute of Professional Photography) & the SWPP (The Society of Wedding & Portrait Photographers) David is also a photography consultant working with some of the biggest photography companies in the world and an International Photography Judge. 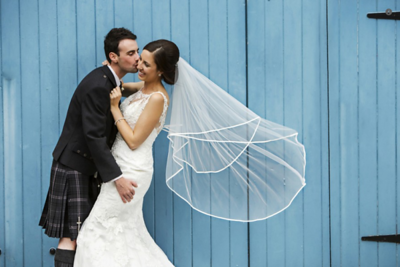 David works exclusively with his wife Jane from their studio in the North West of England covering weddings and seminars worldwide. 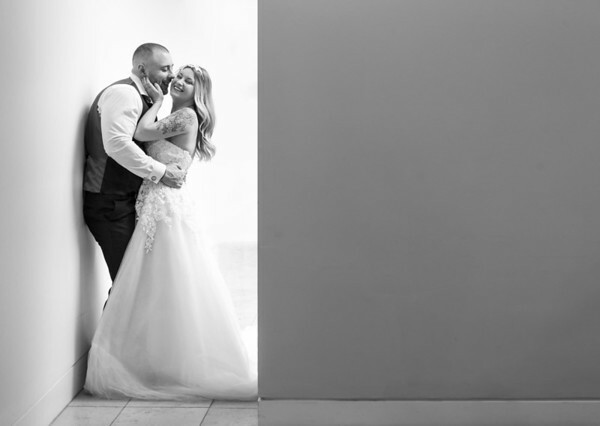 Their photography style is described as stylish & timeless and is very much in demand by couples who require the very best in wedding photography. 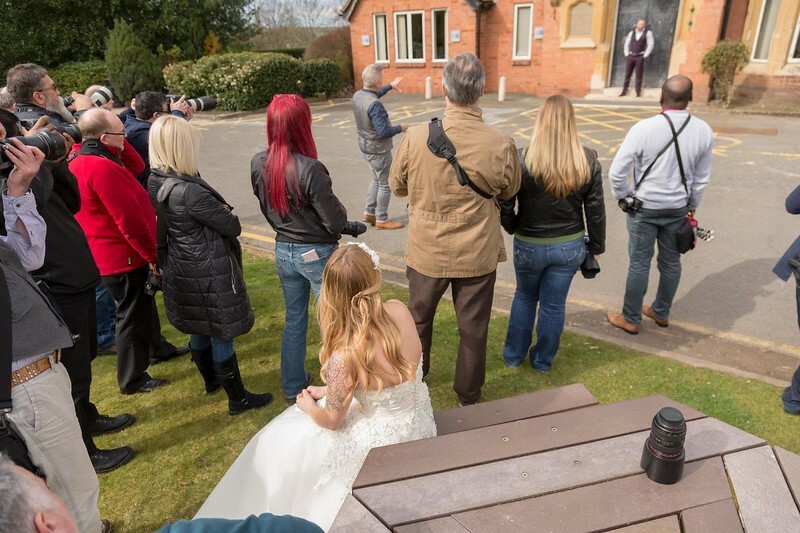 They have a passion for photography and creating the perfect image combining all the aspects of the Wedding but also understands that being a people person is just as important. So how can you miss them??? £59.00 for MPA members and £79.00 for non MPA members. 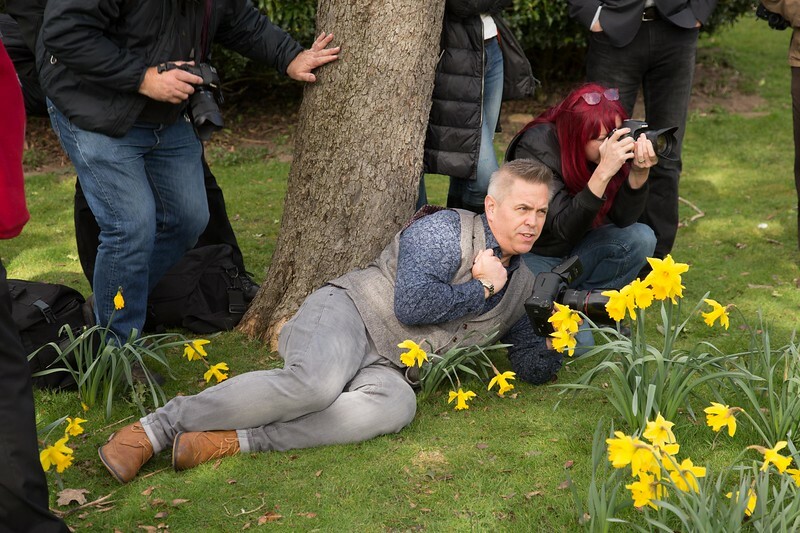 Why not join the MPA and be part of an International Photographic association and get all the benefits of sharing and learning from such people as David and Jane.